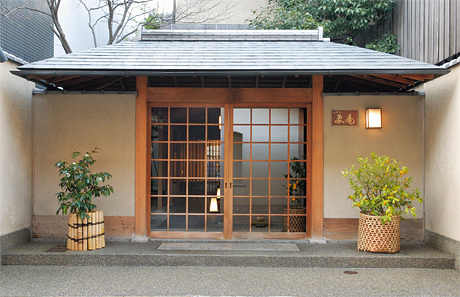 HISTORY & LOCATION KANAMEAN NISHITOMIYA Kyoto Ryokan- Japanese style hotel. Kyoto is beautiful in all the 4 seasons. It has been 145 years since KANAMEAN NISHITOMIYA was established. Our philosophy is based on the teachings of ONKO – CHISHIN (the pursuit of new knowledge through studying what happened in the past, and learn from the ancient knowledge of wise men) ever since our establishment. KANAMEAN NISHITOMIYA is located on Tominokouji street. This area is called Honeyanocho, where many artisans have been making their livelihood by creating fans for centuries. Even now there are famous fan-shoｐｓ (like Miyawaki-Baisendo) which have been passed from generation to generation. 2 The center of the main point. 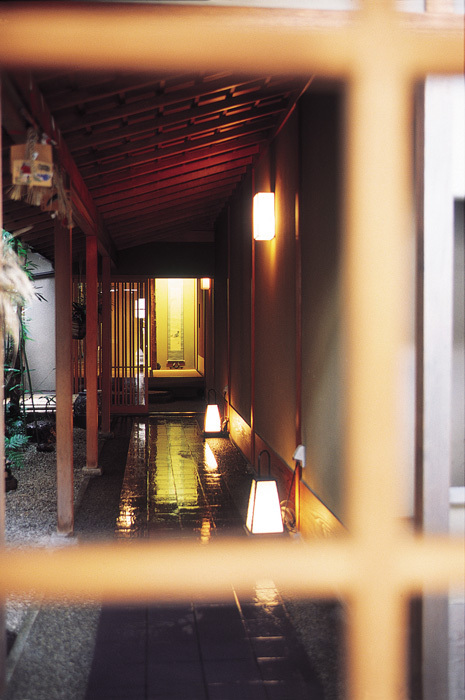 KANAMEAN NISHITOMIYA was named after the glorious history of fan making culture in the area, and also embraces our hope to be the most important place among all the inns in Kyoto. KANAMEAN NISHITOMIYA is located in the heart of Kyoto city, providing easy access to famous temples and shrines; museums; Kyoto's traditional craft shops; food markets; coffee shops; restaurants; movie theaters; popular department stores; famous brand shops; banks; post offices; bookstores etc. Providing a convenient location for our guests. KANAMEAN NISHITOMIYA also maintains a traditional quiet Japanese environment. We invite you to experience this peaceful atmosphere. 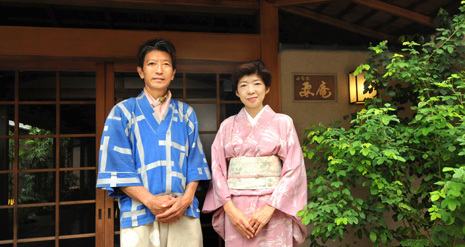 KANAMEAN NISHITOMIYA warmly welcome guests from the bottom of the heart.